When you aren't constantly going to a bunch of race expos or reading running magazines anymore, it's hard to tell what's new in the world of "gear." Then, when you obtain said-gear, it takes a while to test because it's not like I'm running very much lately. In fact, prior to this week, I hadn't really run in over a month. Then, I ran twice in a week out of the blue. I'm hoping I will keep at it. Meanwhile, here are some fitness-inspired items that might spark some holiday gift ideas! 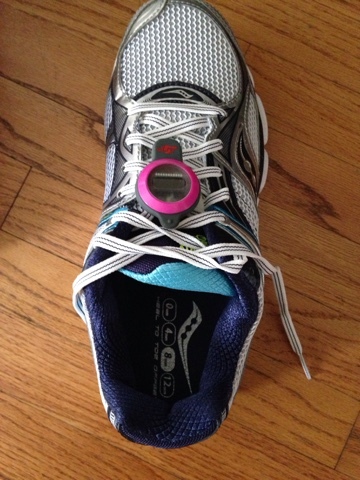 The testing of this thing has been pretty slow due to a lack of running, but I strung this onto my new shoes and love that it is basically counting the miles for me! I used to be more paranoid about tracking the mileage on my shoes as an indicator of when to change them because I injured easily. 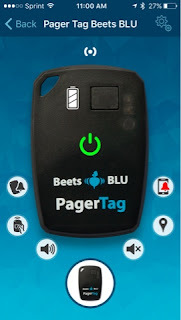 This also syncs with your phone via an app, though I was more interested in a simple mileage count than anything else. When I tap the screen, it shows me the number of miles, which seems to be pretty accurate so far! 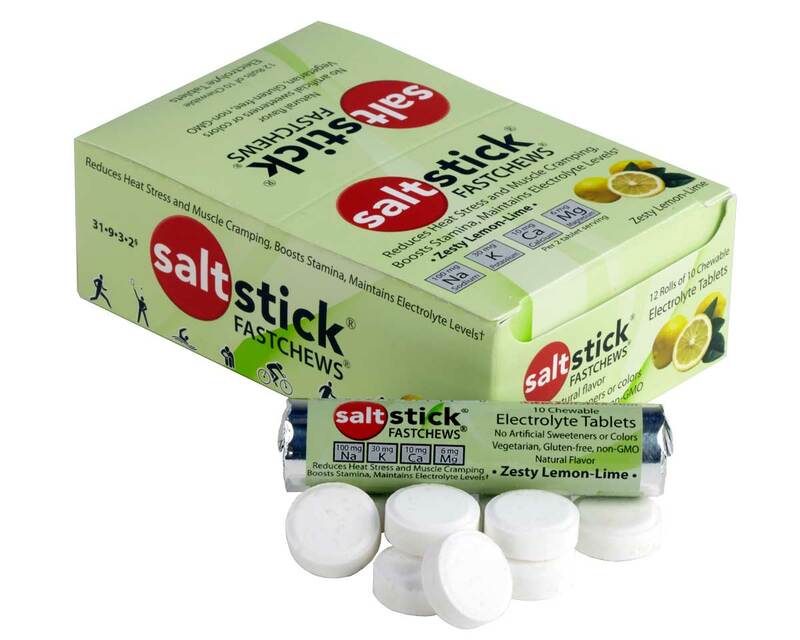 I have had major cramping issues in the past that have ruined many a marathon, and SaltStick tablets were part of my plan of attack on them. However, I've fumbled with the pills and have had them break/dissolve on me during races. Now they make a chew form that comes in a foil packet that doesn't break down as easily. These have flavors so that you're not just eating salt -- it kind of tastes like an energy drink! 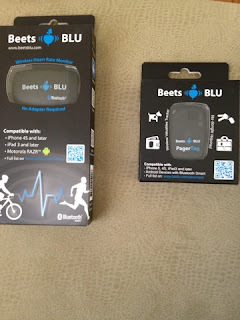 I tried out these Bluetooth products and was never able to get the HR Monitor to sync. I've mostly given up on HR monitors because I hate having something wet and strapped to my chest, and wrist kinds are inaccurate. This one, no matter what I did, didn't sync on my app, and I'm still working that out as I type. However, the key finder connected very easily. I am usually pretty good about keeping my keys in the same place, so I'm still trying to decide what to adhere this to. It basically will sound an alarm from the attached device. 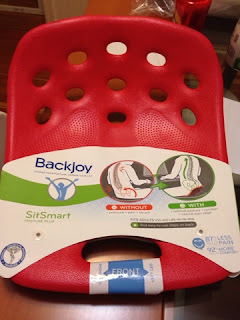 I really like BackJoy stuff! 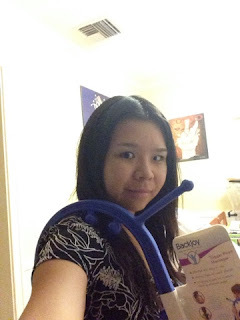 I am constantly battling posture issues since I had my son (due to fatigue, holding, hunkering down at the office, etc. ), so these items -- posture seat, self-massager, and pillow, have been great objects to use. The self-massager really gets at your back without having to ask someone for a massage or laying on tennis balls on the floor. 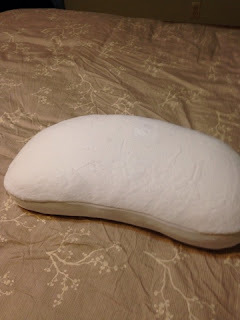 I've been using the pillow, which has a posture-friendly shape and has a firmness comparable to an expensive pillow that I got a few years ago. Between December 1-24th, anyone who uses #GiveBackJoy hashtag and shares how they are giving back this holiday season will be entered to win a sweet prize pack of self-care products from BackJoy. FTC Disclaimer: I was sent samples of these products but was not otherwise compensated to write positive things about them!